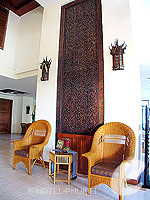 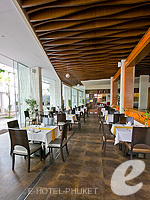 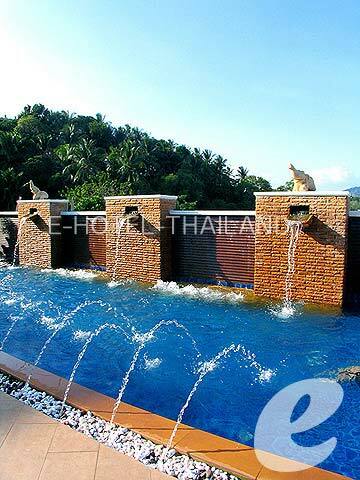 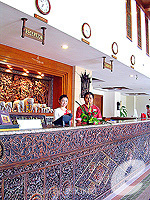 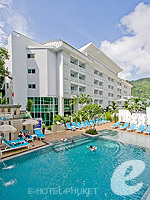 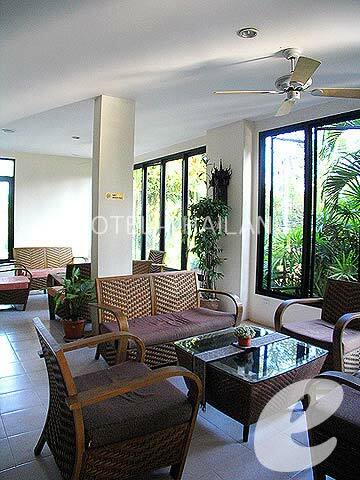 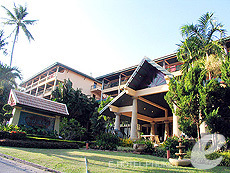 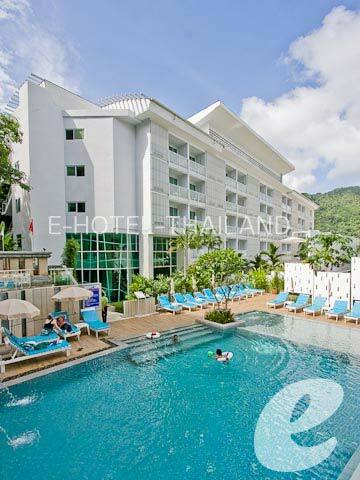 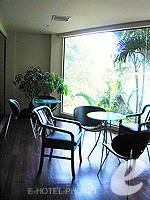 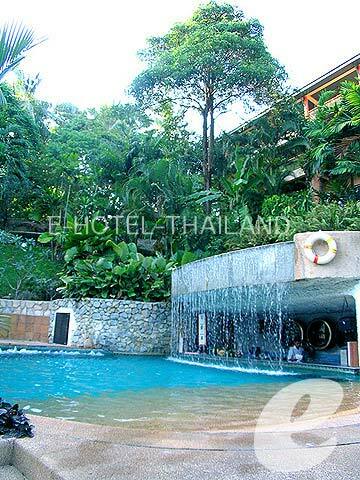 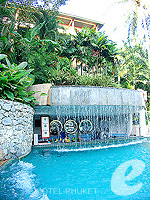 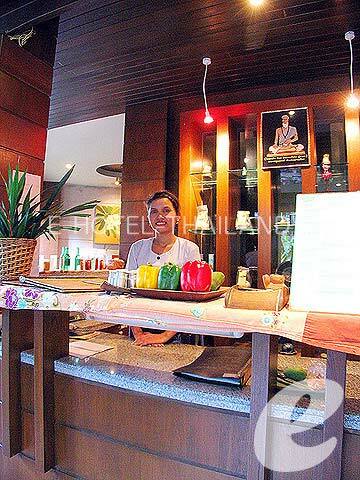 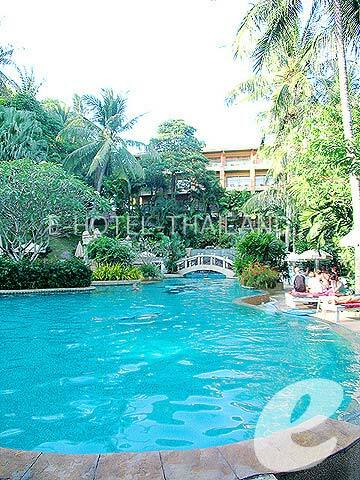 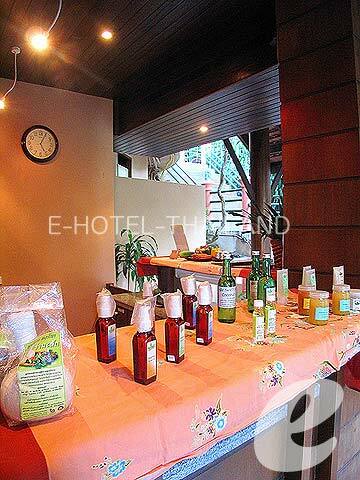 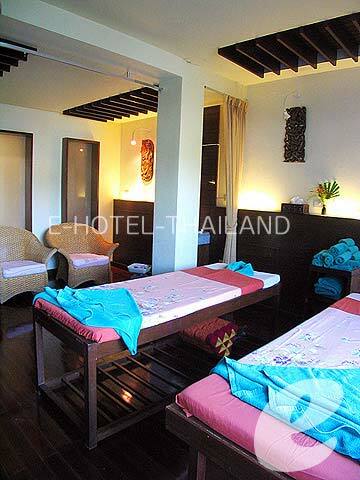 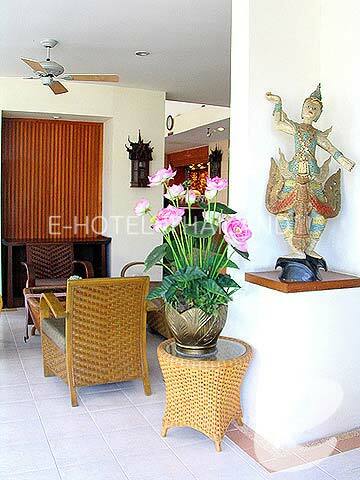 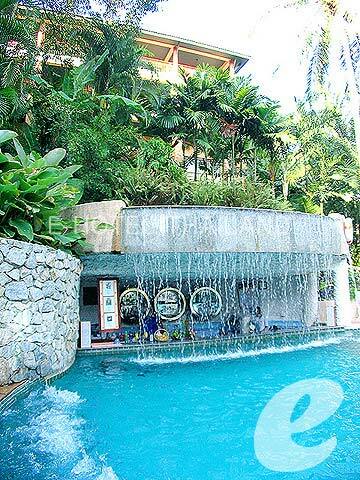 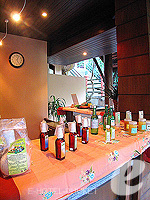 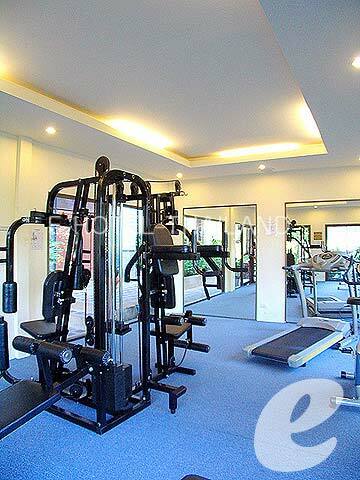 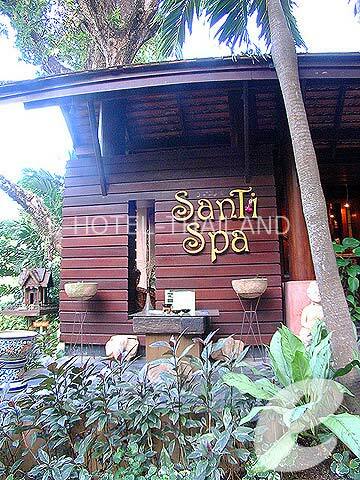 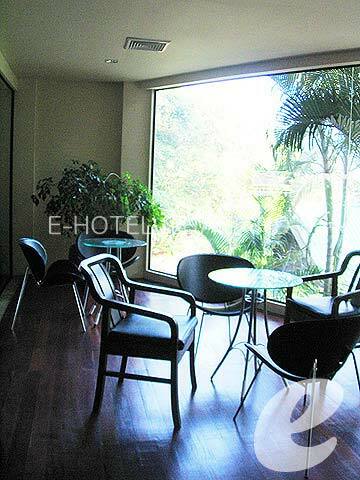 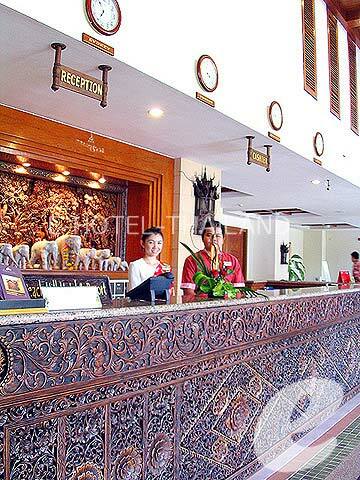 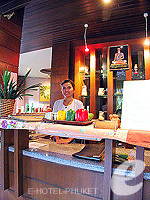 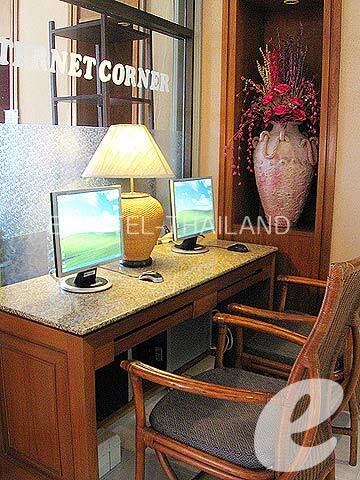 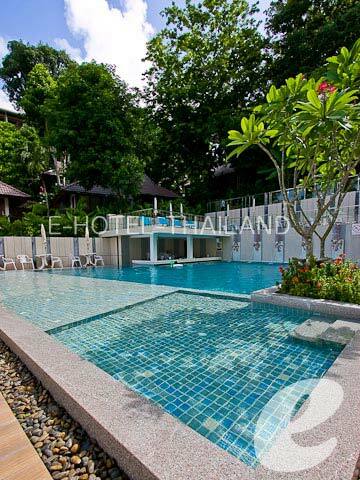 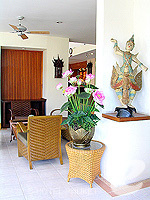 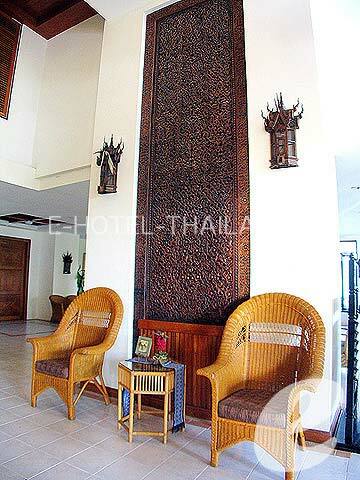 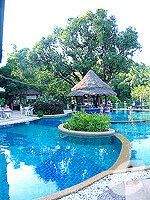 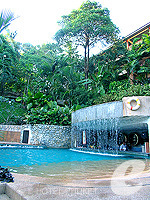 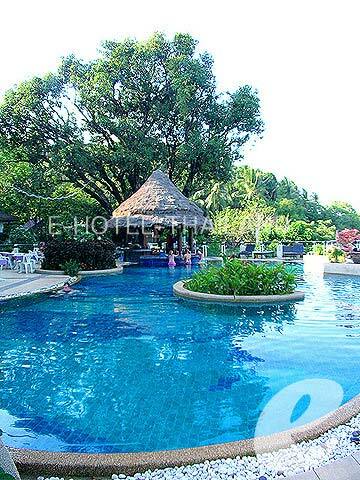 An affordable resort located on a small hill at the northern part of Kata Beach. 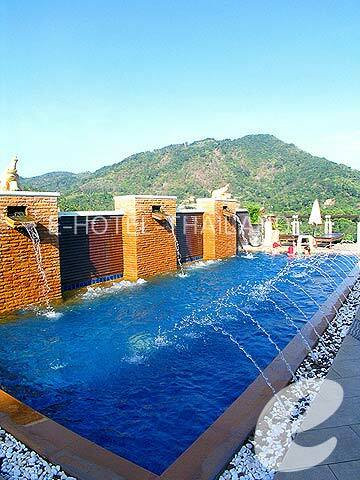 Located on a small hill between Karon and Kata beaches, Peach Hill Hotel & Resort is a charming resort with swimming pools surrounded by tropical gardens. 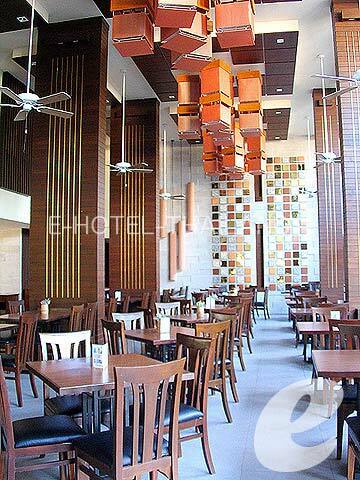 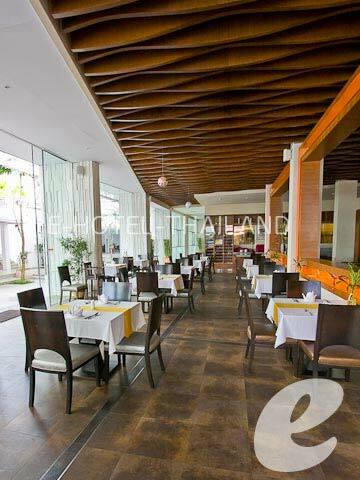 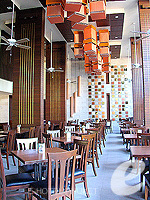 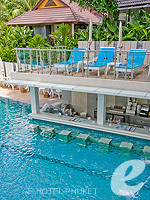 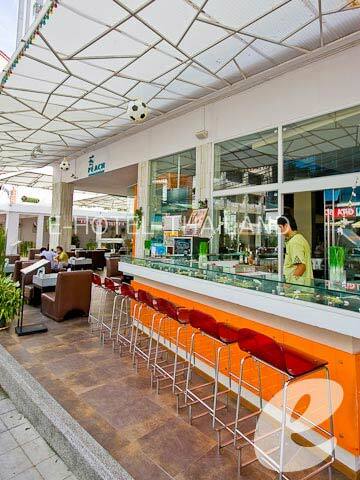 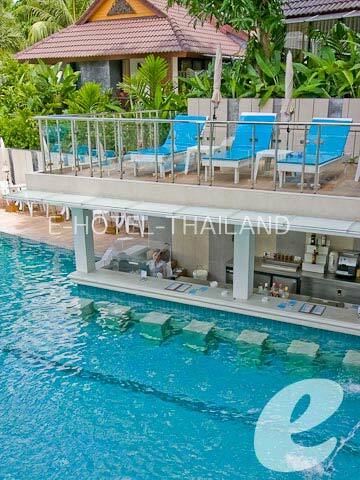 It offers pools, restaurants, and extensive spa facilities for your comfortable stay. 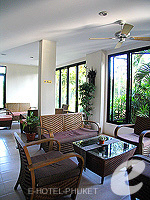 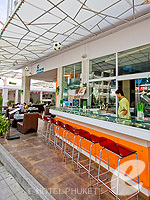 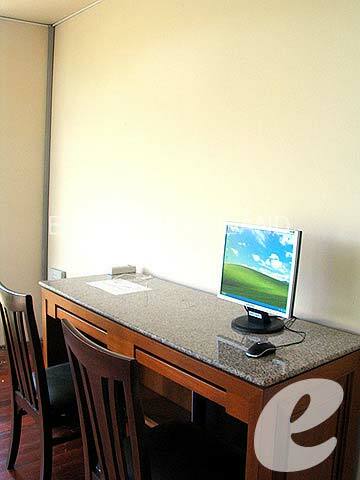 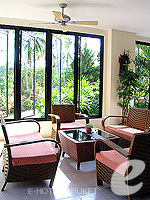 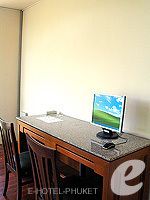 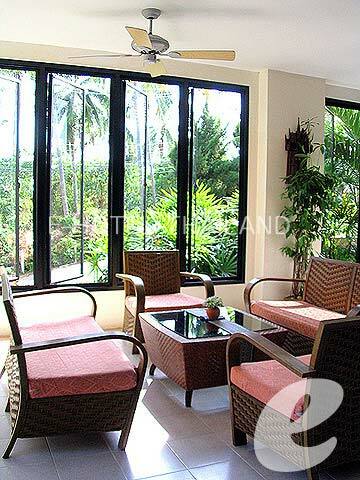 It is conveniently located within walking distance to restaurants, shops, and the beach. 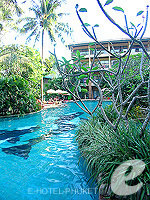 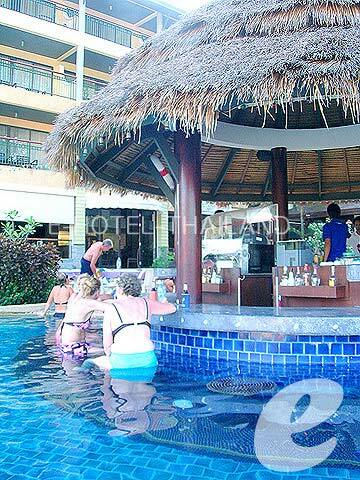 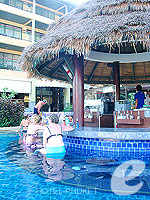 Swimming Pool : Two main swimming pools with children pool and Jacuzzi. 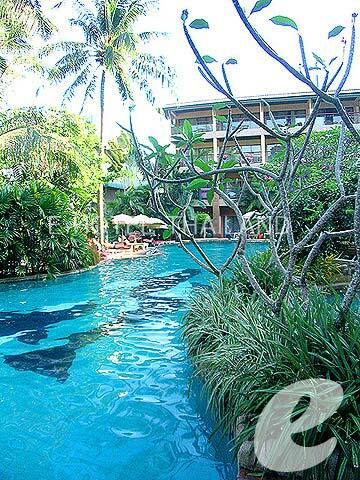 * Maximum occupancy per room is 2 adults + 1 child at Superior Room and Deluxe Room, 2 adults + 2 children at Villa and Villa with Jacuzzi.